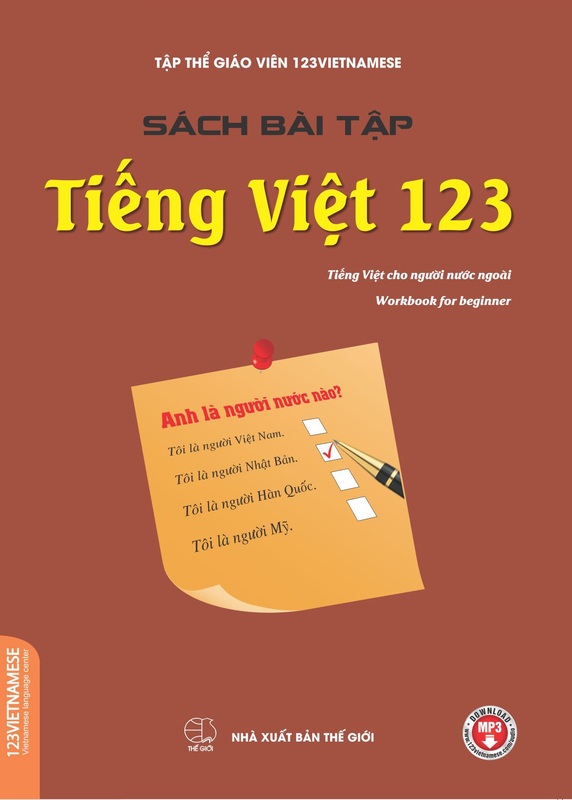 Em mỉm cười xinh tươi, ôi khung trời hai mươi. Can you post the song “que huong Viet Nam” and “que huong toi”? 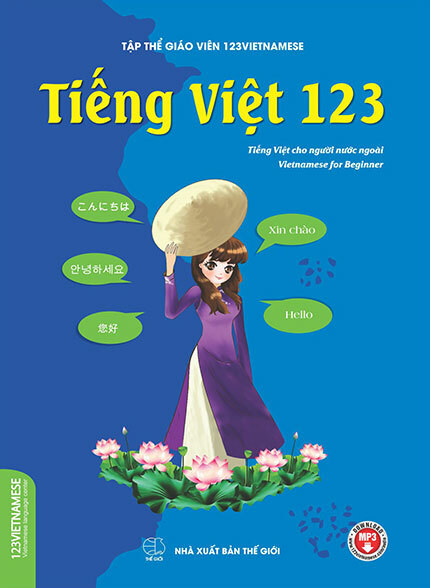 I think many people who are learning Vietnamese like this. Tuyên Ngô…..may you help me ? I´ve learnet this song but I´m not sure if is correct. I wish know the tradution this song, someone may give me please !!!! #clemilda what do you mean by “tradution”? Can you explain more so that I can help you maybe.